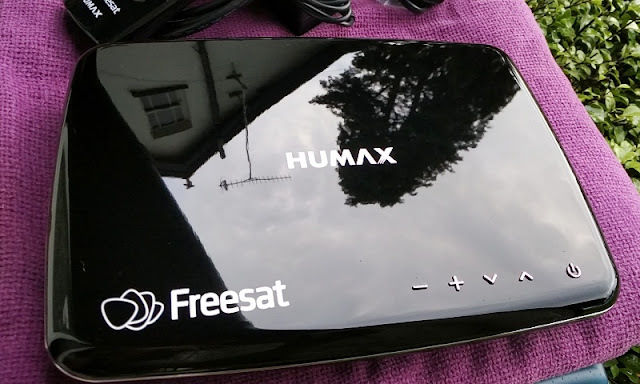 Designed to plug into your existing satellite TV receiver, the Humax HDR-1100S is a neat alternative to the Sky box and without expensive monthly payments! 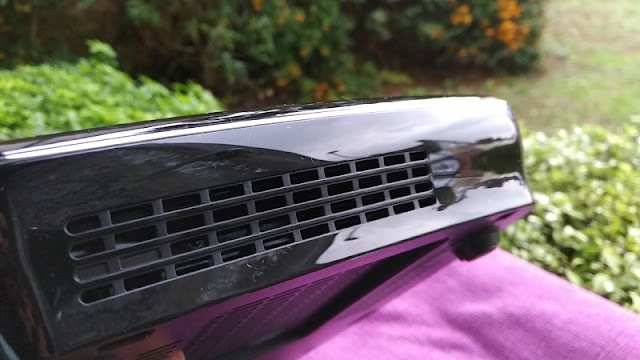 The Humax HDR-1100S lets you do everything you could do with your old Sky box and more, including watching live TV, swapping channels at push of a button and catch up if you miss a programme. 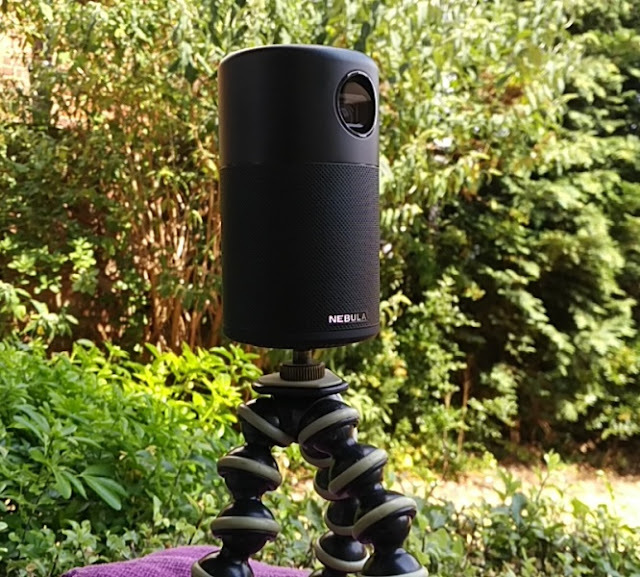 You also have the ability to start watching a program from the start after the program has started, as well as watch and record programmes at the same time. 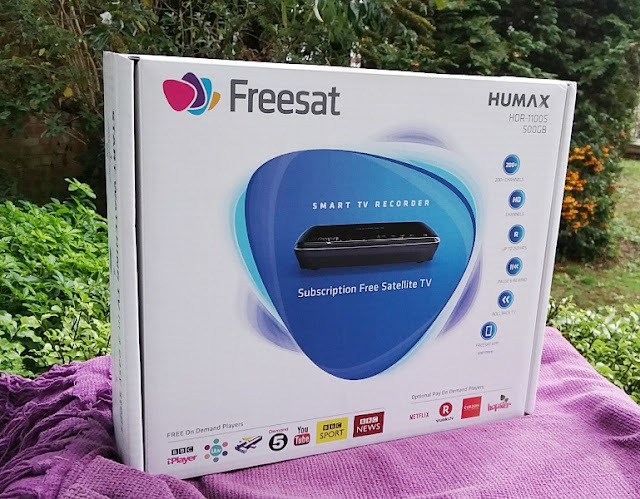 The Humax HD TV recorder uses the Freesat subscription free satellite TV which comes with hundreds of TV and radio channels to choose from (thirteen of those channels are in high definition). 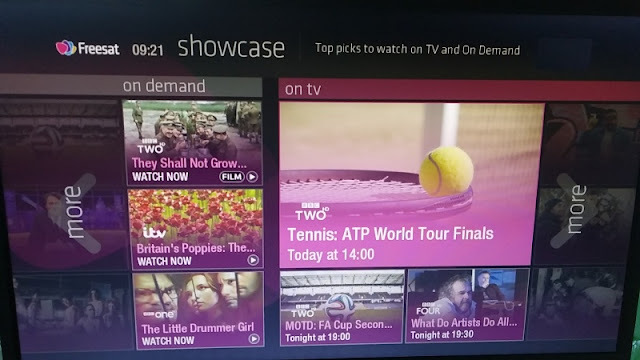 All programmes are displayed on a clear, easy to use on-screen TV guide which makes selecting programs simple. Select a program to view it, add it to favorites or record it by pressing the record button on the remote. 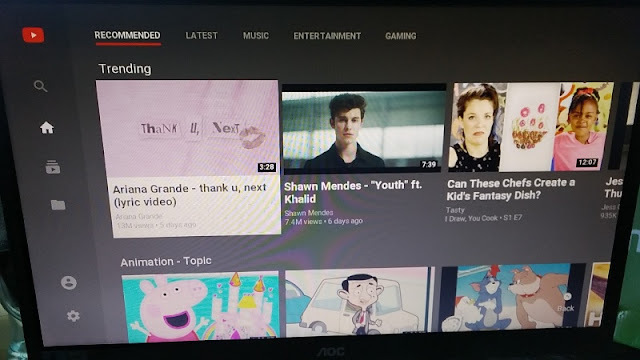 The Humax HDR-1100S box works like a smart TV too so you are automatically reminded of upcoming programs and any program clashes when recording. 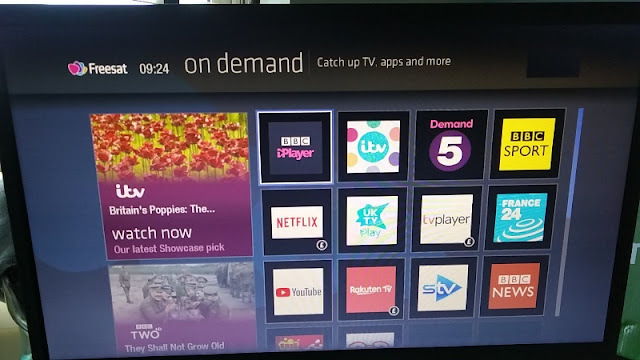 You get 8 free on demand players including YouTube, BBC iPlayer, BBC Sport, BBC News, Channel 5 Demand 5, ITV Player, STV Player and Channel 4 All 4. Optional pay on demand players include Netflix, RakutenTV and Hopster. 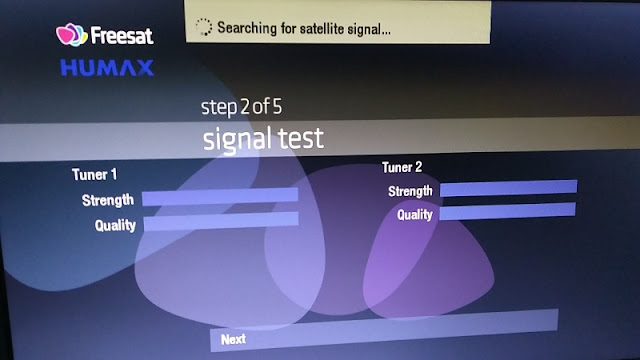 On demand players require access to the Internet with a minimum internet connection speed of 2 Mbps. The free on demand players feature "Catch up TV" so you can watch missed TV shows within 30 days after they are first aired. The Catch Up TV feature is accessed via the roll back TV guide. You can also catch up on TV across 26 channels within 7 days. 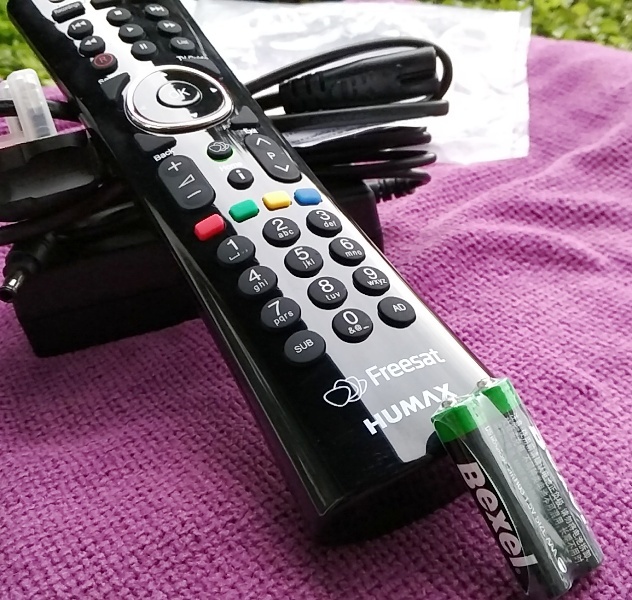 The Humax HDR-1100S HD TV recorder also comes with a companion mobile app, called Freesat app, that turns your phone into a remote control for controlling the TV recorder. 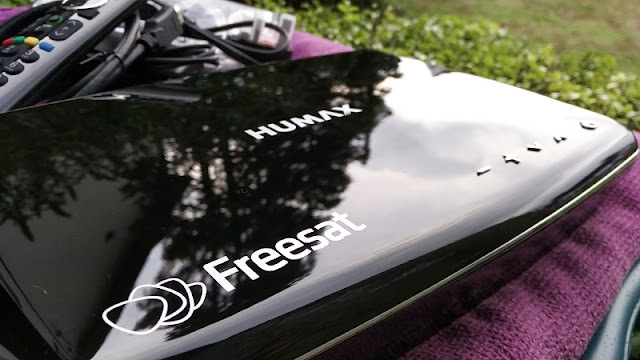 The Freesat app is available for iPhone, iPad or iPod Touch with iOS 6.0 or higher; for Android devices running Android 4.0.3 and above; and Amazon Fire TV running Android 4 and above. 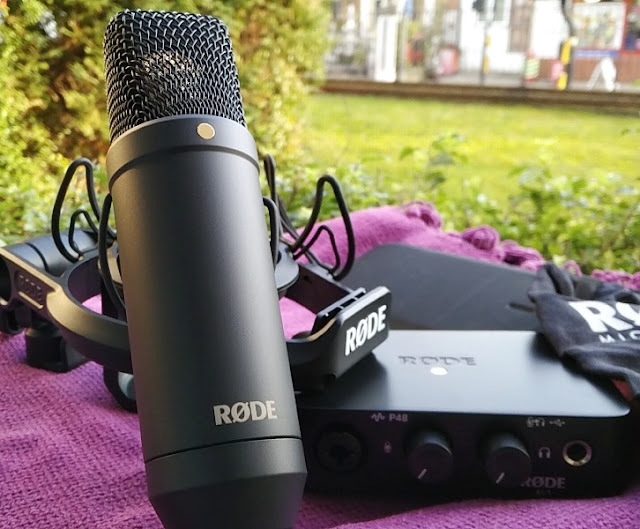 Setting up the HDR-1100S box is as simple as plug and play. 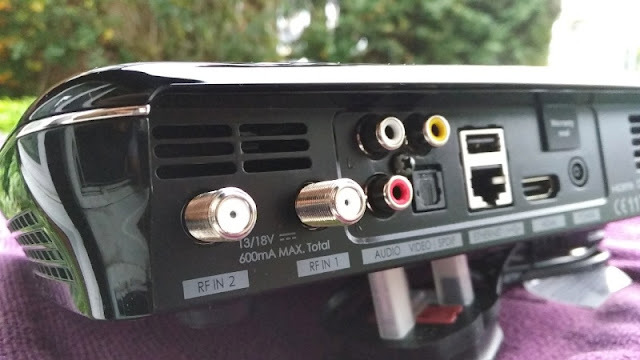 You get two RF antenna inputs for connecting one or two satellite dishes, as well as an RCA audio output (red and white sockets) and video output (yellow socket) if you want to use CVBS/L/R video output connection. 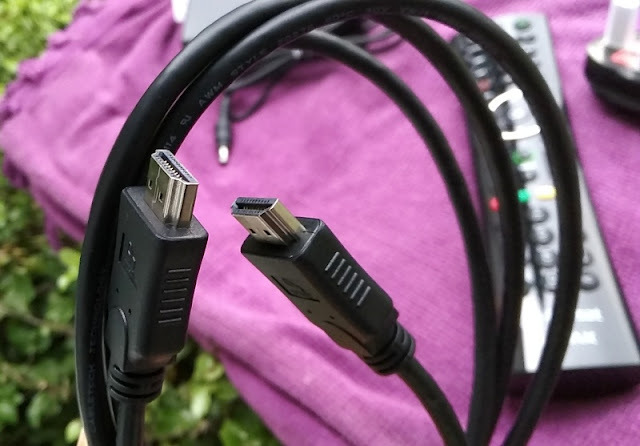 There is also one S/PDIF optical out socket if you don't want to use RCA audio. 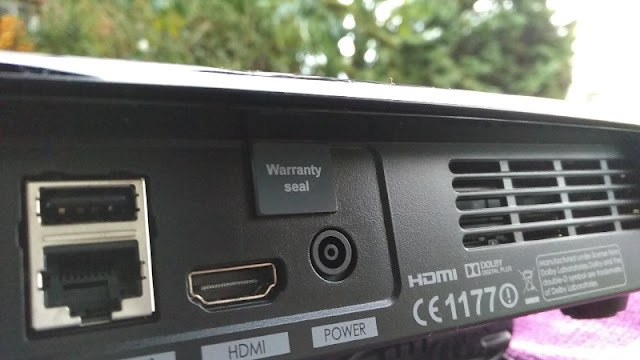 The USB port above the Fast Ethernet socket lets you insert a USB flash drive so you can playback videos and pictures on your main TV screen. 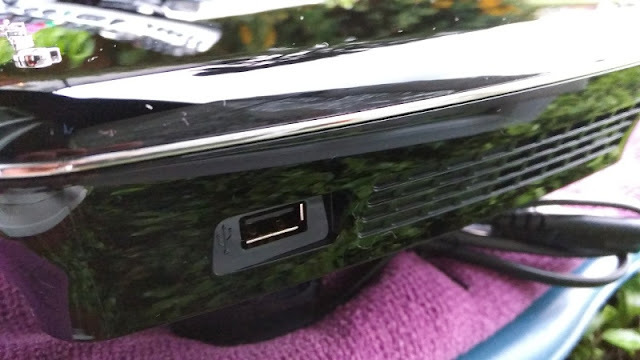 there is another USB port on the side of the unit (both ports use USB 2.0). 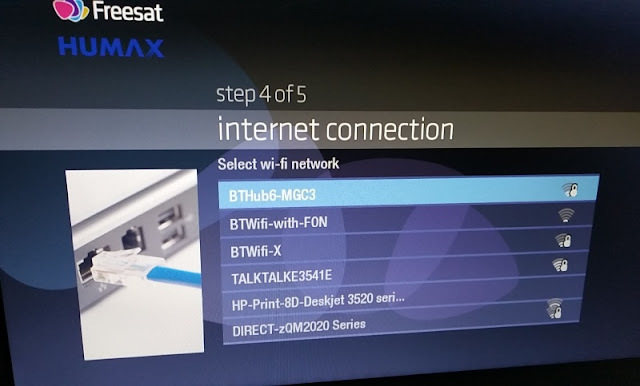 With the Fast Ethernet socket, you can plug in the Humax HDR-1100S receiver into your home router via Ethernet cable which offers the benefits of Internet access and access to a network attached storage (NAS) device (if you have one) so you can access content that way. 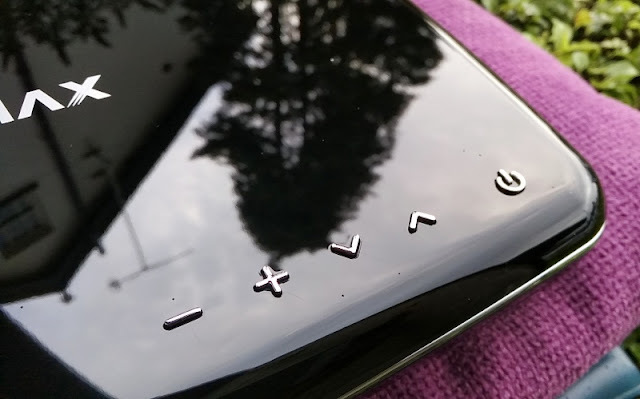 On top of the Humax box, you find a nice, but finger magnet, high gloss finish with 5 buttons to manually power on/off, adjust the volume up and down and change channels. 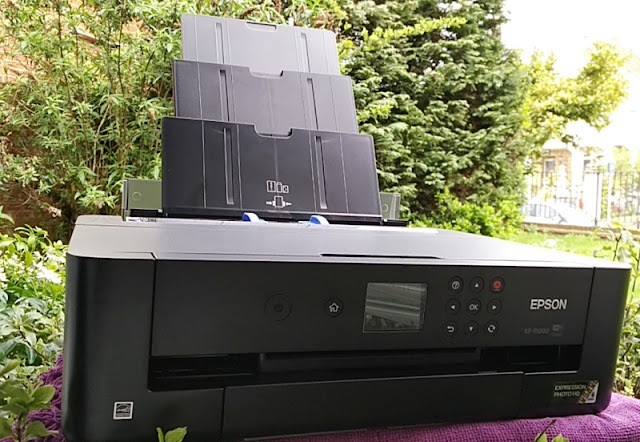 Size wise, the Humax HDR-1100S box measures 28cm wide, 4.8 high and 20cm deep and weighs just over 1 kg. 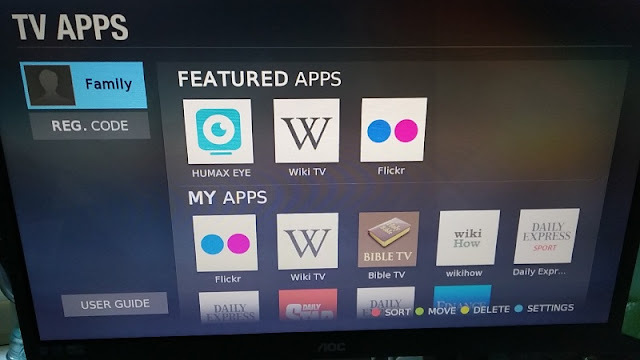 Once the Humax freeview box is connected to the Internet, you can also access the Humax TV Portal (My Apps) by pressing the TV Portal button on the remote control. 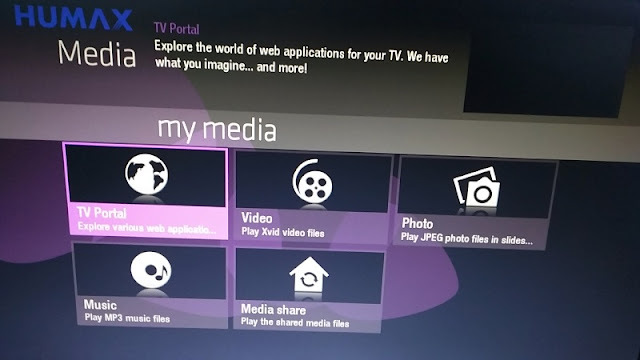 The Humax TV Portal is a free upgrade that lets you access more apps, export TV recordings to remote storage via FTP as well as browse standard and HD TV shows and radio shows by channel, day or via keyword search. 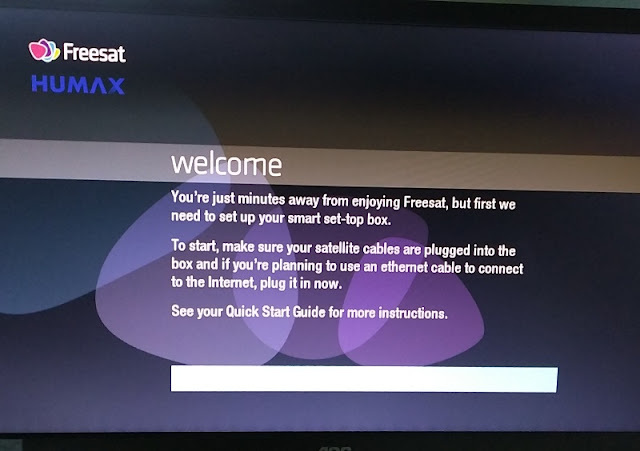 The Humax TV Portal is also where you go for updating the firmware of the HDR-1100S receiver. 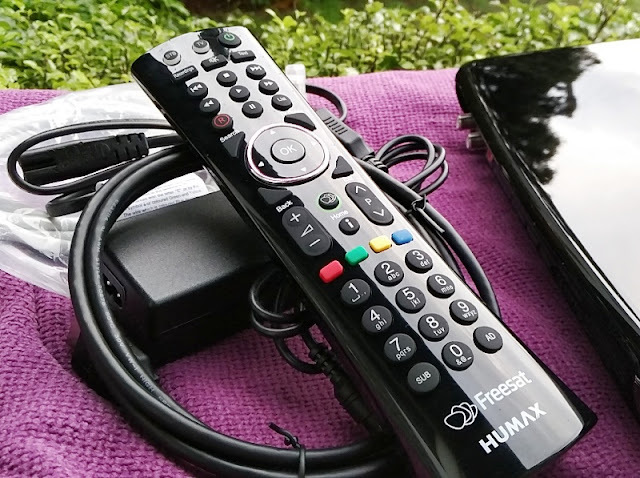 The Humax HDR-1100S receiver also lets you pause, rewind and record standard definition live TV (300 hours) and live HD TV (125 hours). 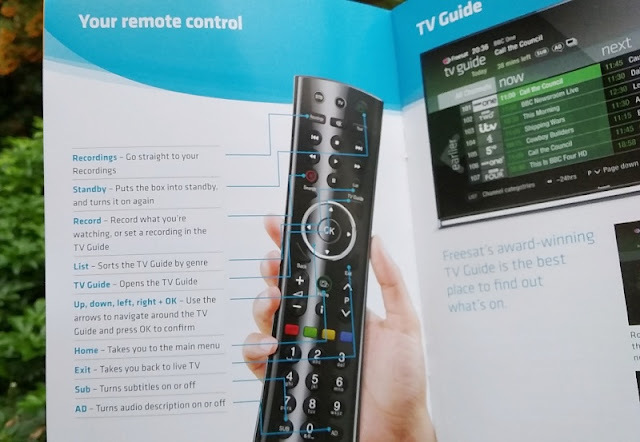 You can record two programs at the same time and you also get 8-day forward EPG and 7-day backward EPG (electronic program guide) of now, past and next program schedule. 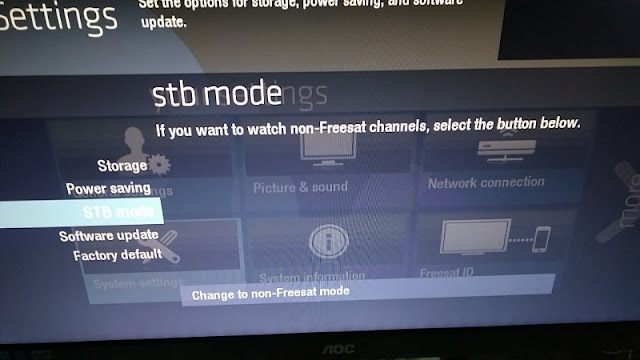 You can stream live TV as well as access other free-to-air digital satellite channels your satellite dish is pointing at via a STB/non-Freesat mode. 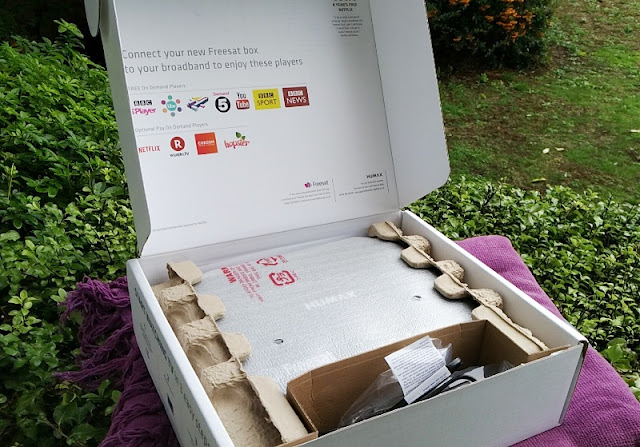 The box can't stream live video other than via the built in streaming apps so you cannot stream from your mobile. 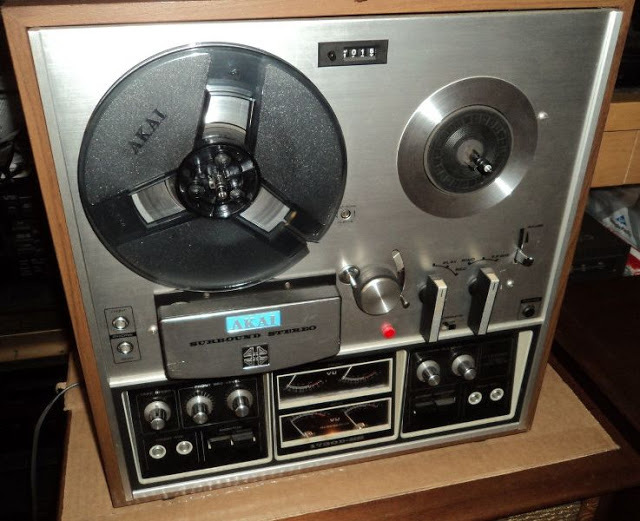 You also cannot stream FLAC and ALAC file formats nor DRM protected (or encrypted) files. You can stream video file formats such as MKV, AVCHD, DivX, XviD, WMV HD and AVI, and audio file formats such as MP3, WMA and AAC. 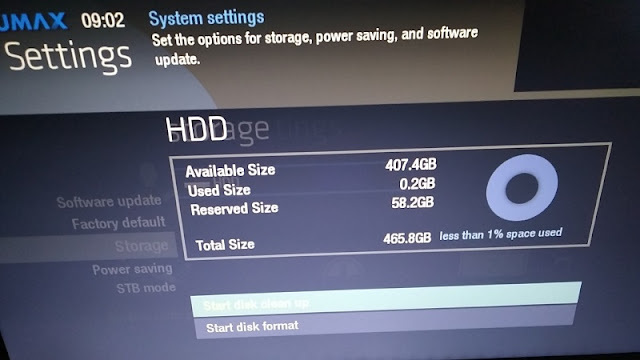 Along with 500GB of internal storage, you get 1GB of DDR3 RAM and 256MB of NAND flash memory which is RAM memory that does not require power to retain data. 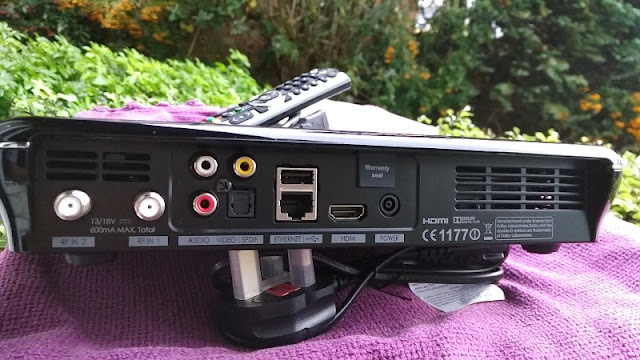 TV is encoded using MPEG-2 (Moving Pictures Experts Group 2); hence the Humax HDR-1100S integrates a video decoder and an image decoder in order to process TV video and audio. 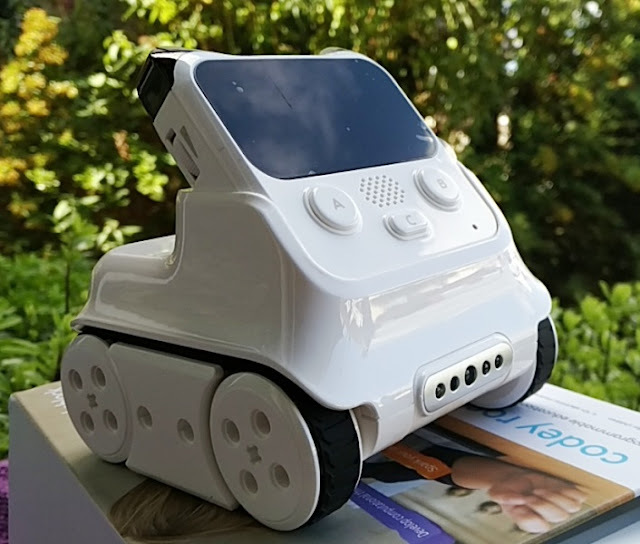 It uses a MPEG-2 (H.222/H.262) video decoder and an image decoder capable of decoding MPEG2 I-Frame, JPEG, JPEG2000, BMP, GIF and PNG. 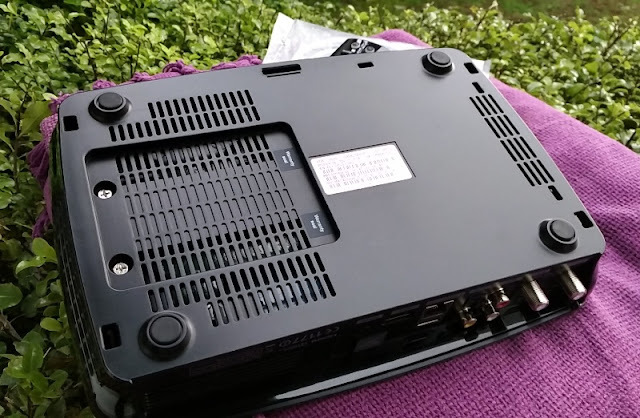 The single-chip MPEG-2 video decoder that is integrated in the box supports up to main profile and main level (MP@ML) so the Humax HDR-1100S box can play back any MPEG stream (maximum bitrate of 15Mbps) encoded as MP@ML or less. 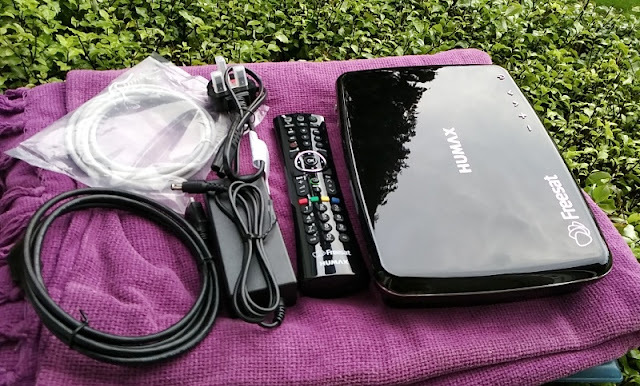 You can output 576i, 576p, 720p, 1080i and 1080p video which uses progressive scan (not interlaced like 1080i); hence 1080p will be the best quality resolution the Humax HDR-1100S box can output provided that your TV is HD compatible. 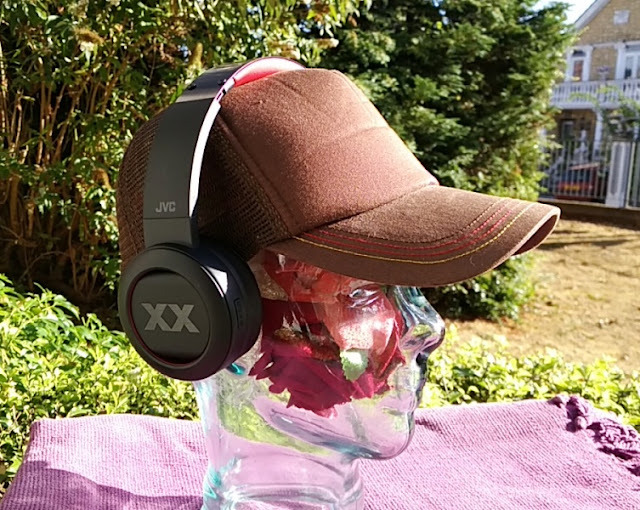 The Humax HDR-1100S also has several audio processing modes (Single, Dual, Mono,Stereo and Joint Stereo) for you to choose from. 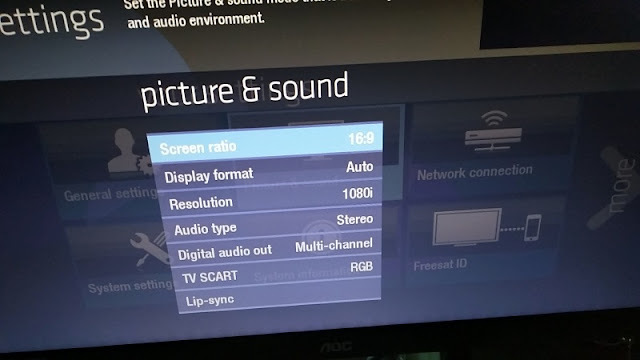 You can control the volume from your TV or the Humax HDR-1100S box but it's best to use the TV volume to control the volume level. This is particularly true when watching standard definition and high definition channels as the audio level will change. 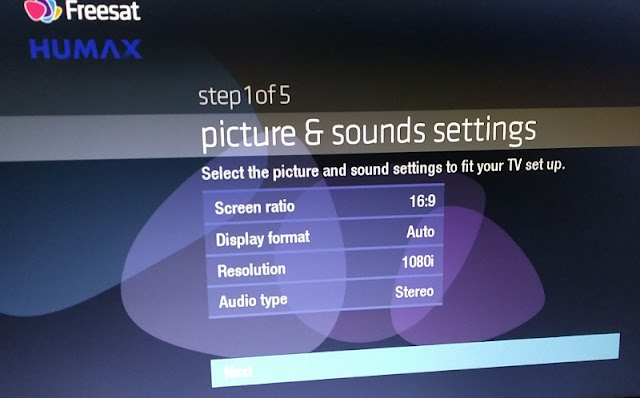 To avoid having to adjust volume level for standard and high definition channels, you will want to change the digital audio out in the Humax TV setup menu to stereo audio mode. 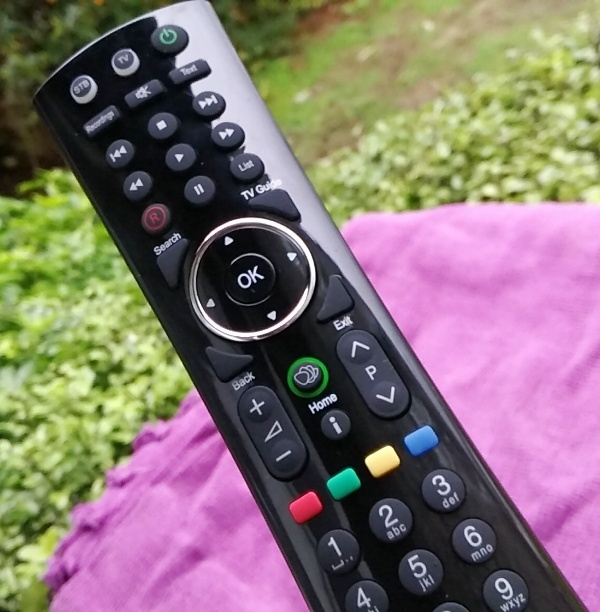 Then, turn down the volume of your TV, turn up the HDR-1100S internal volume to maximum level using the remote control and again turn up the volume level of your TV to match the volume level. 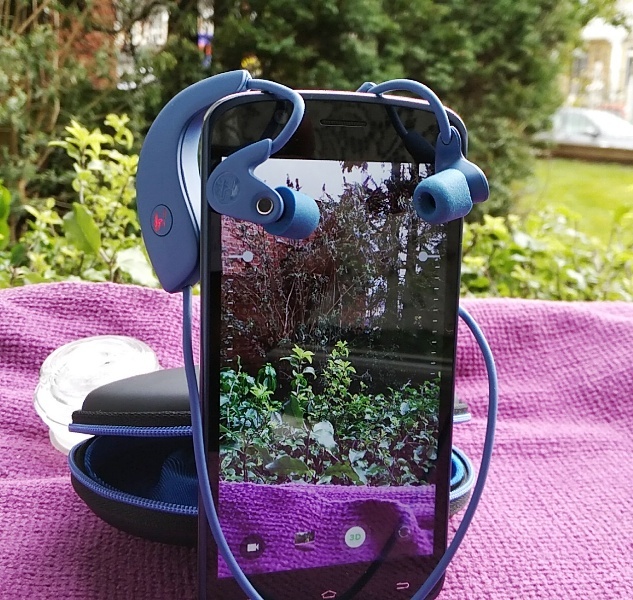 Speaking of audio, the HDR-1100S outputs Dolby Digital Plus and Pulse audio, which delivers a cinema-like sound. 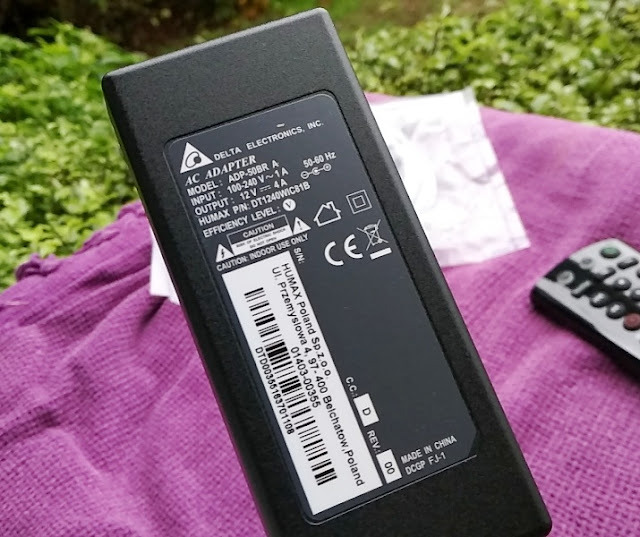 As far as power, the Humax HDR-1100S TV recorder box is powered by a fused power adapter with surge protection. 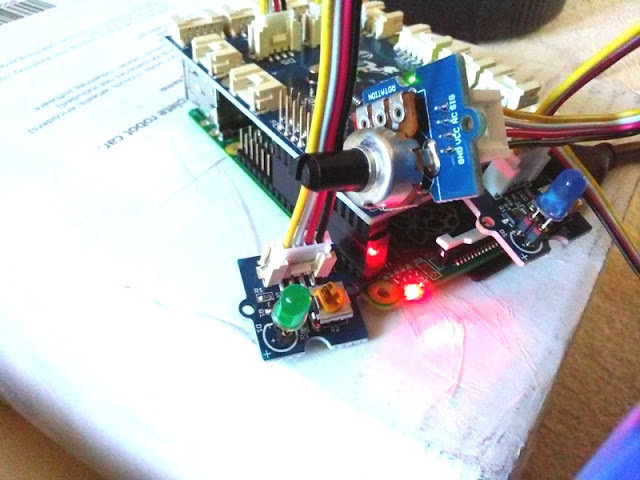 Electricity consumption when on is up to 48-watts and 0.5-watts during standby mode. 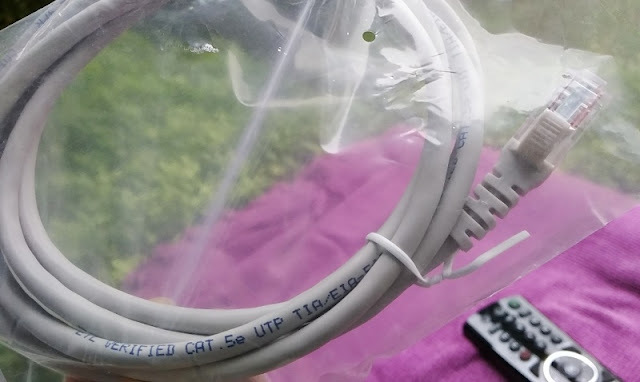 The power adapter comes with a UK 3-pin plug power cord. 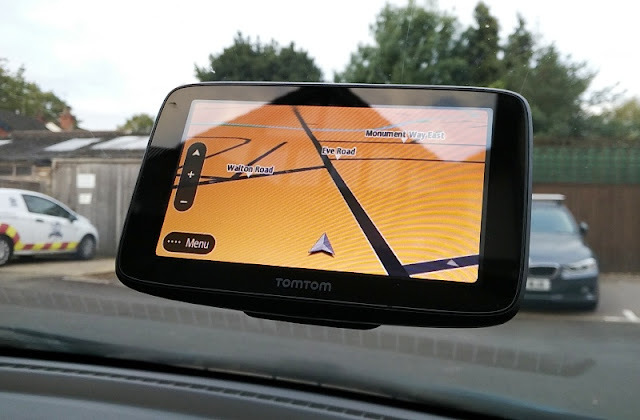 Accessories in the box include a quick start guide, user manual, remote control, two AAA batteries, 1.5 meter long ethernet cable and a 1.5 meter long HDMI male to male cable.